This isn’t your average accessory that adds a futuristic appeal to your business, but it’s so much more. Their full potential can only be unearthed by someone who knows his/her way around it and has worked with such systems in the past. 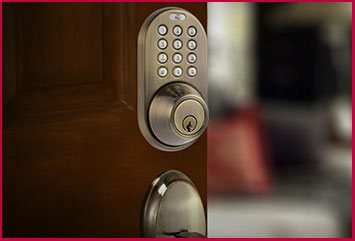 Tucson Locksmith Store, being the professional locksmithing firm that it is, knows the various keyless entry locks for commercial applications available and can install the right one for your property. There are unlimited benefits these systems can offer you. 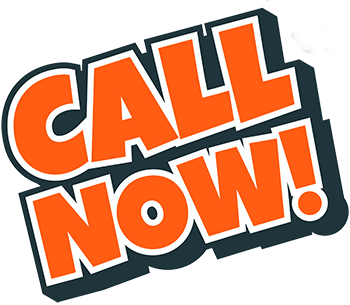 Explore more by getting a free consultation from our experts in Tucson, AZ area. 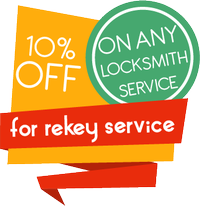 Go keyless today!